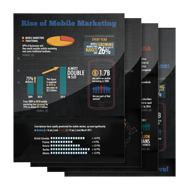 A new wave of communication is reaching out for businesses across North America and that is mobile marketing. It’s quite simple. How do you send your marketing message to your customers pockets? Mobile marketing is any sort of marketing on the mobile whether it’s text message marketing, mobile websites or even mobile apps. The number of cell phones today outnumber the total population. This is why it’s an attractive marketing to get into because everyone has a cell phone on them all the time. Text messaging is the number one phone feature in the world. A striking statistic is that 97% of text messages are opened in the first 3 minutes. This makes the response rate the highest in history. 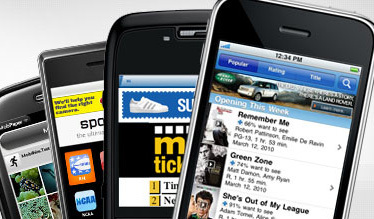 This untapped market allows businesses to send offers directly to their customers phone. 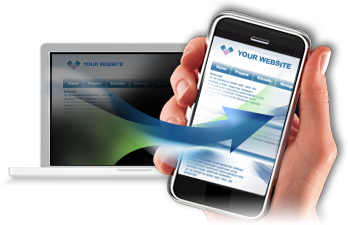 With new technology there’s always going to be emerging businesses in that industry and one business that has all the elements of a successful Mobile Marketing Company is GalaxyText based out of Montreal. They utilize all the winning combinations from text message marketing to mobile apps and mobile websites. This is the only company I have used for my mobile marketing because they do everything for me, even send out text messages so I can focus on my business. I’ve used a company from the US before but I had to do all the work myself including the marketing material so I decided to look around and found GalaxyText who was able to help me out and lead me in the right direction. Right now I have seen a huge increase in customers and I would have never imagined how cost effective mobile marketing is.